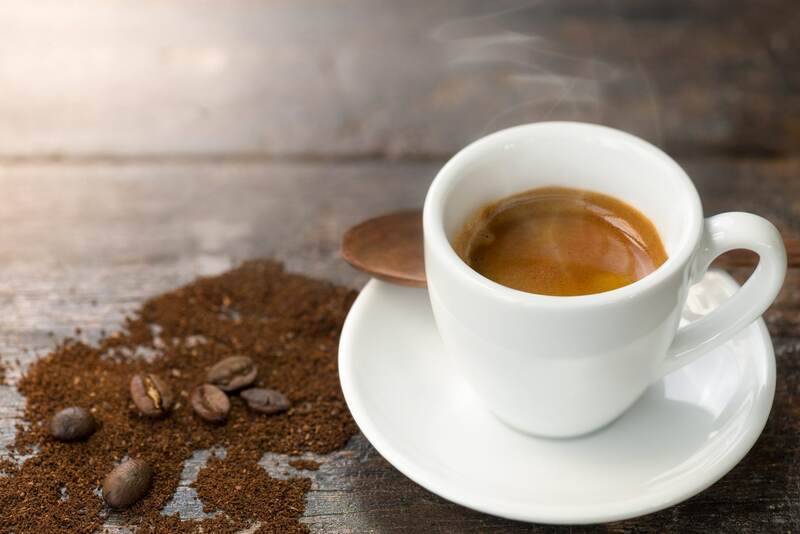 If you love coffee, there are some quick and easy hacks to add some protein to give you a boost through until lunchtime. These are some of the surprising ways you can beef up your java fix – including adding butter or dried mushrooms! Have you heard of “bulletproof” coffee? If you’re part of the Silicon Valley crowd, or do paleo, it’s likely you have. For the rest of us, this coffee features butter as a primary ingredient. 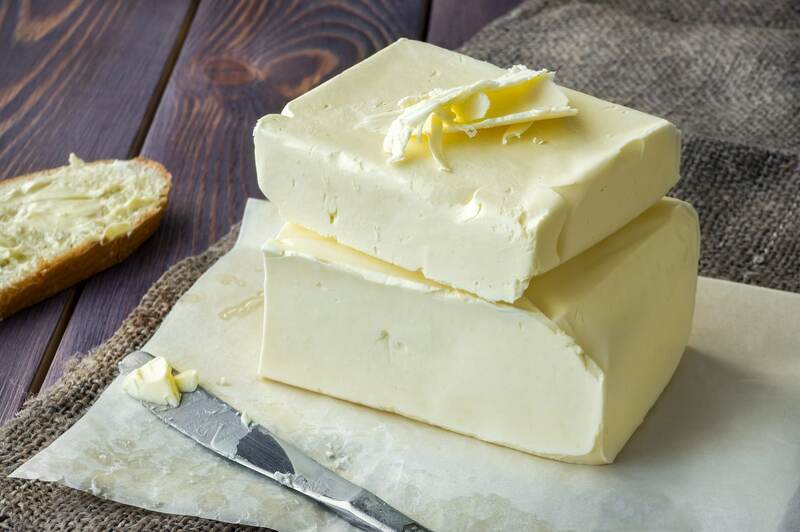 It’s a blend of grass-fed butter, medium-chain triglycerides (partially man-made fats like those found in coconut oil) and brewed coffee. It sounds disgusting, right? However, it’s designed to help coffee drinkers stay full and burn fat by increasing the body’s production of ketones. This is a Scandinavian invention, and consists of raw egg, coffee grounds and water, which is boiled and then strained. 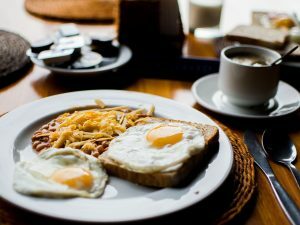 It’s a great way to get extra protein in your morning cup – if you can stomach the idea! 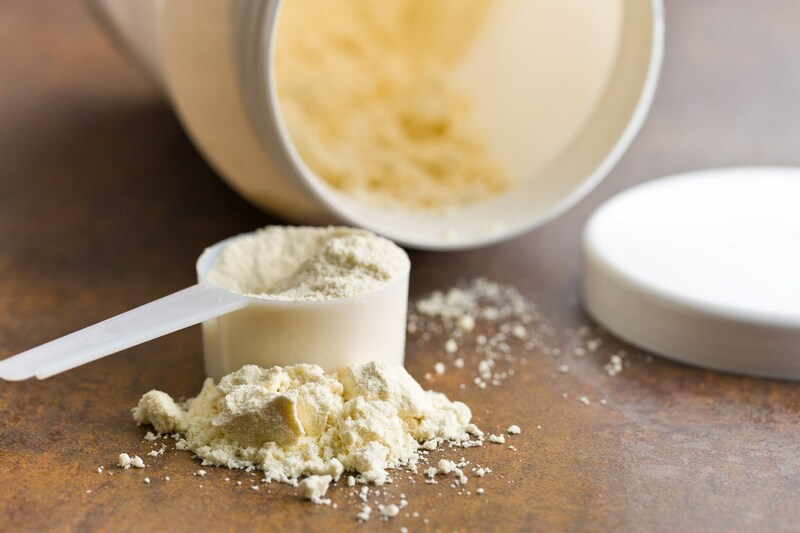 Whey protein is typically sold in health and supplements stores, usually in powder form. 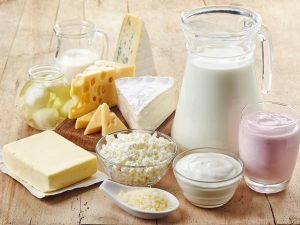 Studies have shown that this protein, which is the byproduct of cheese making, can boost health by lowering cholesterol to helping with weight loss. Gym-goers also like it because it helps to build muscle. You can add whey protein to your coffee simply by stirring it in, or combine the coffee and whey in a blender for a cappuccino-style drink. 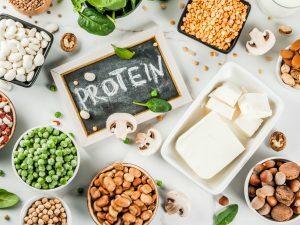 You’ve probably heard of collagen in association with skin and beauty products, but this protein is also becoming popular as a health food. 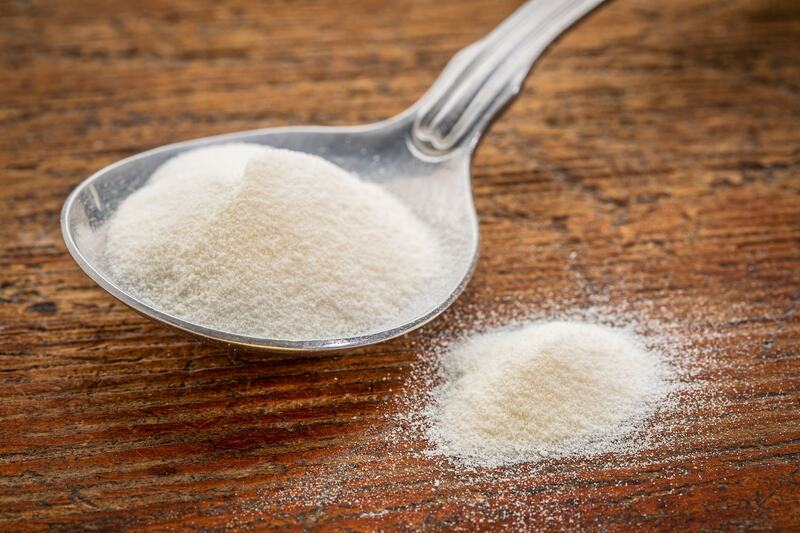 While this is the case, more research is needed on the benefits of consuming collagen for health. 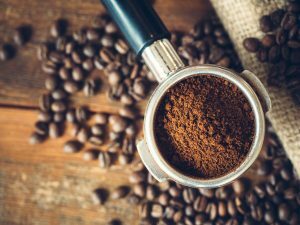 Ordinary, sugar-filled creamers won’t make your coffee any healthier, but you can create your own creamers with whey protein and collagen – there are plenty of recipes on the internet. If you don’t have the time to make your own, you can buy premade high-protein creamers. If you really don’t like your coffee black, try using soy milk if you’re not doing dairy. 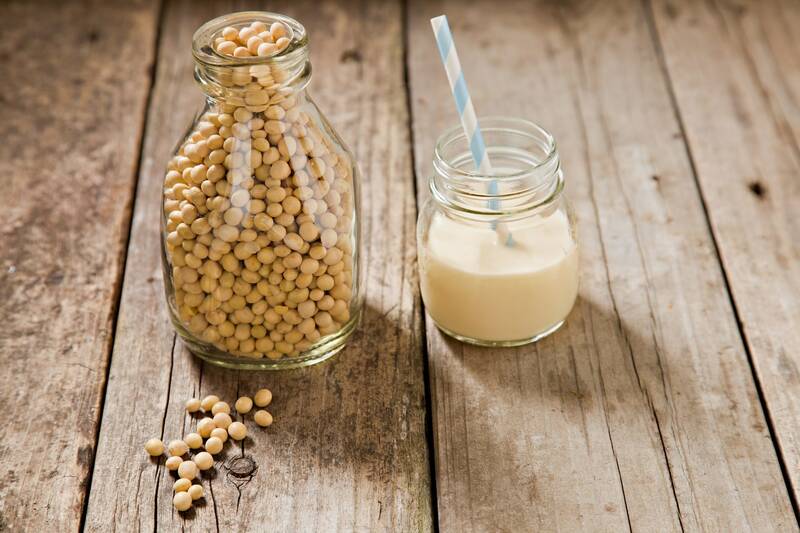 Out of all the non-dairy options, soy milk has the most protein – between 7 t0 12 grams per 8-ounce serving. Almond milk doesn’t add as much protein, but it’s a great choice if you’re looking to add some healthy fats to your diet. 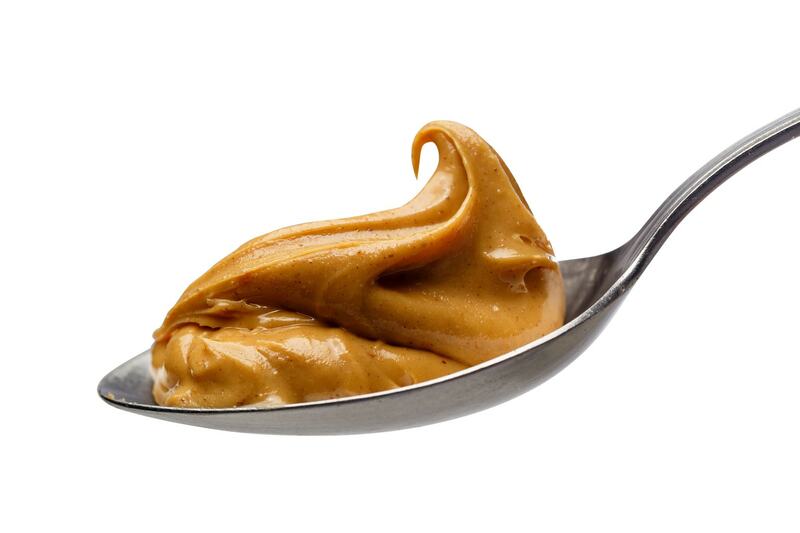 Although you may be more used to teaming peanut butter with jelly, it does go well with coffee, especially if you add some chocolate to it as well, for a sweet, mocha-style drink. 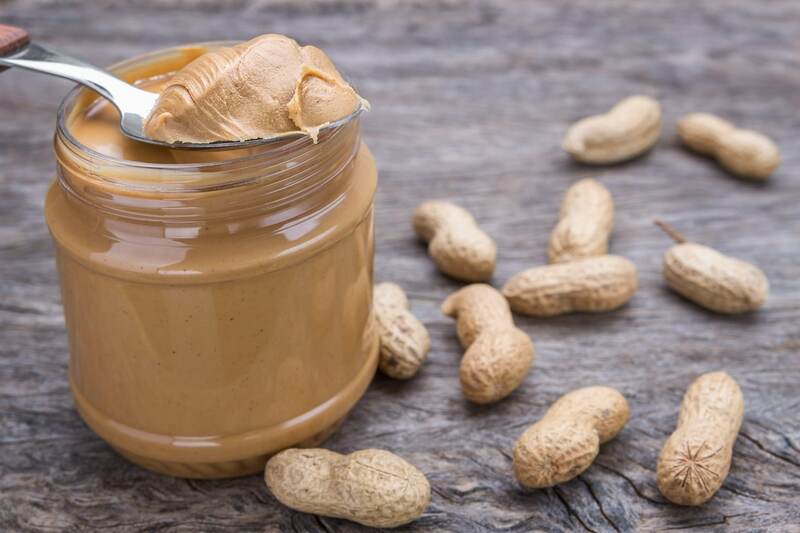 If you have a peanut allergy, you can use alternatives like soy nut butter, or sunflower seed butter. This drink is a Starbucks’ inspired smoothie, and consists of coffee with nut butter, non-dairy milk and other nutritional add-ons like cacao powder and banana. 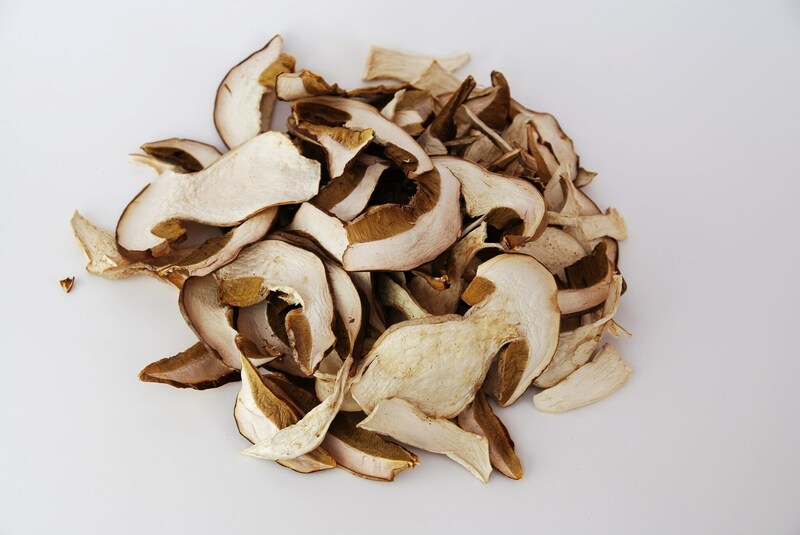 This may sound like a terrible idea, but mushrooms like cordyceps, chaga and reishi are full of polysaccharides, and are also reputed to have immune-boosting and stress relieving properties. A Los Angeles-based company called Four Sigmatic sells instant coffee made from mushrooms. Adding algae to coffee may sound like a bad idea, but spirulina is a blue-green algae dense in nutrients. 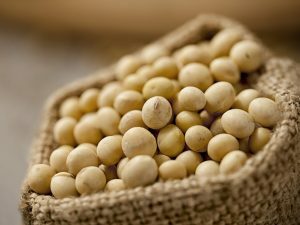 It has four grams of protein per tablespoon, and contains magnesium, manganese and potassium. 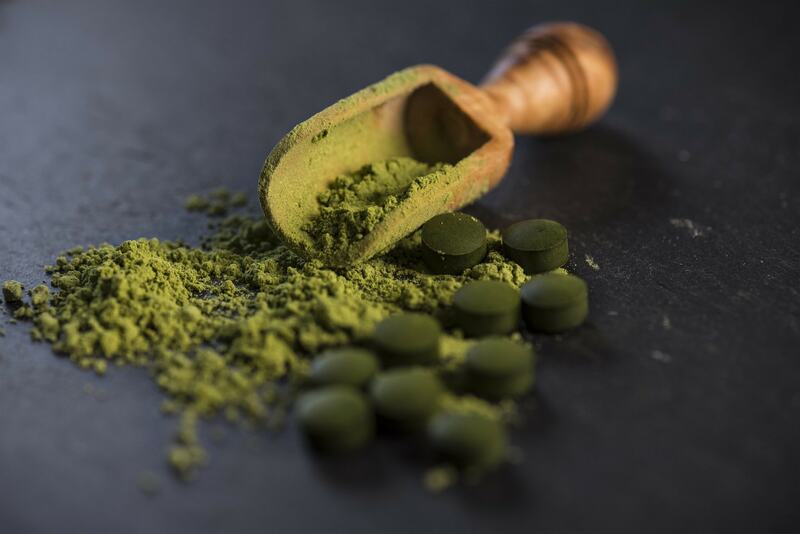 The powdered form of spirulina can be added to coffee, and can also serve as a base for a coffee-bean free brew. 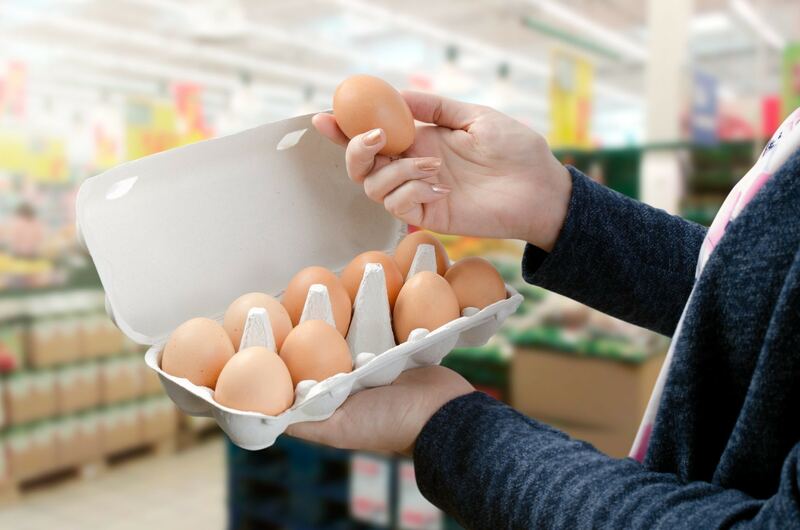 Egg cartons: some useful ideas to recycle them!